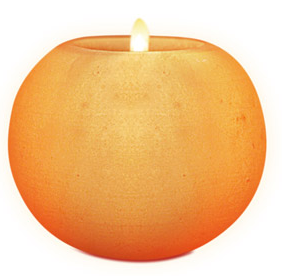 A ​small natural shaped block of Himalayan salt with a hollow to place a tealight candle. 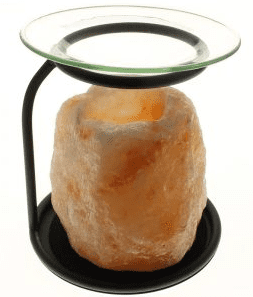 A natural shaped block of Himalayan salt with a hollow to place a tealight candle. Includes one small tealight. 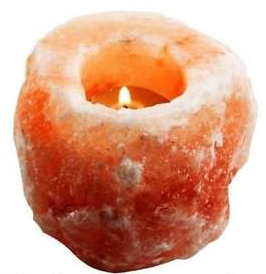 A natural block of Himalayan salt with a hollow to place a candle and a wooden base. Includes one small tealight. A heart shaped block of natural Himalayan salt with a hollow to place a tealight candle. Includes one small tealight. 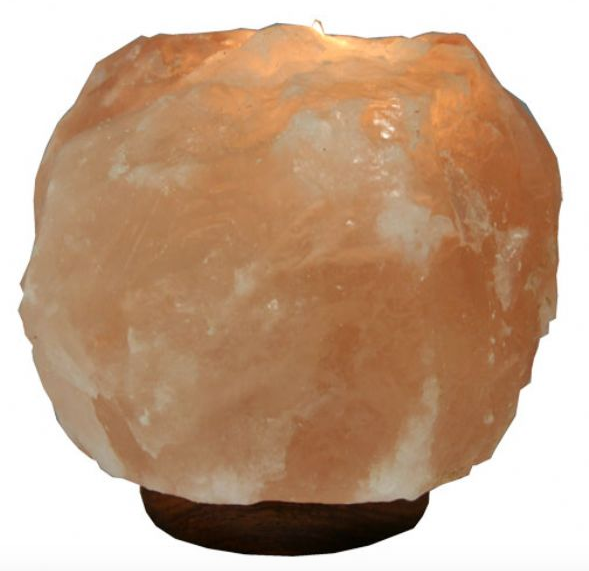 A sphere shaped block of natural Himalayan salt with a hollow to place a tealight candle. Includes one small tealight. Place a tealight candle inside a beautifully shaped piece of Himalayan salt and use it to heat scented oil and keep your place smelling lovely. A natural shaped block of Himalayan salt with hollows to place two tealight candles. Includes two small tealights. 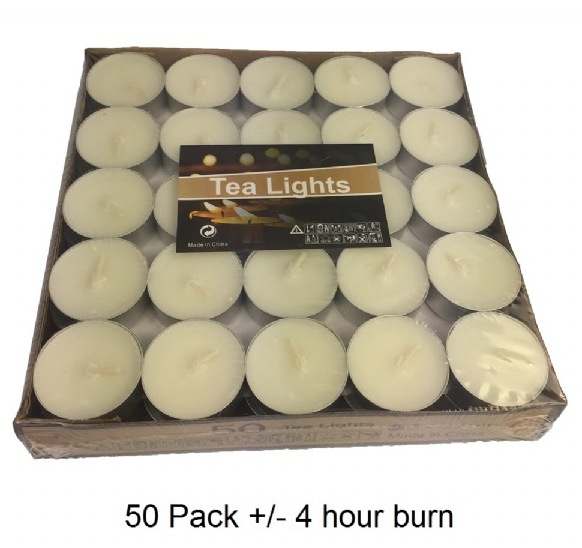 50 tealight candles with a 4 hour burn time each. 50 tealight candles with a 3 hour burn time each.